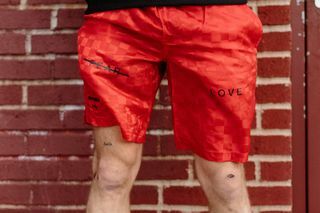 Key Pieces: The fire hydrant shorts are a classic Umbro staple reworked by Akomplice for the streets. 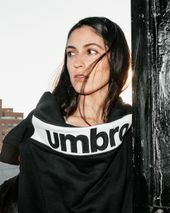 The tracksuit and sweatsuit are both perfect loungewear pieces that are at home on an airplane and at the club. 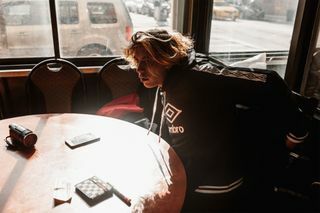 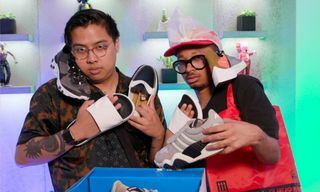 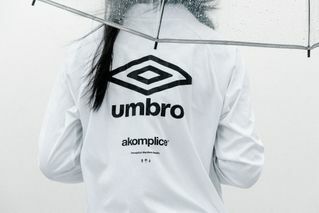 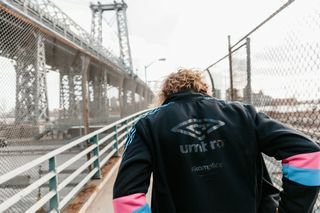 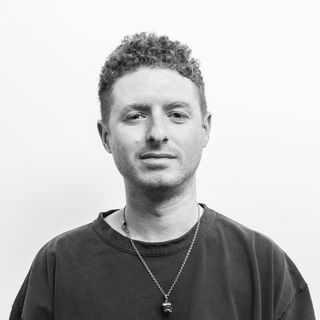 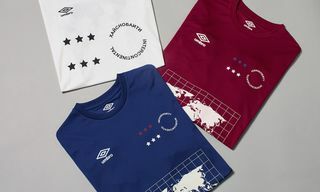 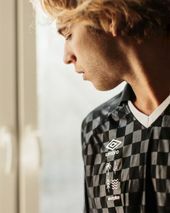 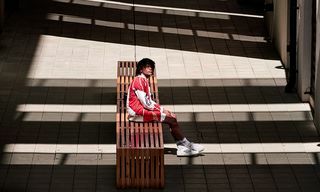 Editor’s Notes: Streetwear imprint Akomplice teams up with Umbro on a Spring/Summer 2018 collection full of staples reworked with careful graphic treatment. 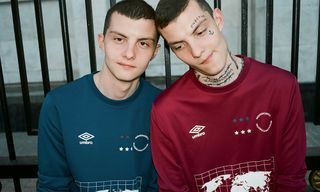 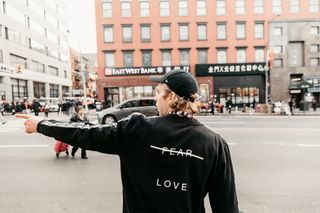 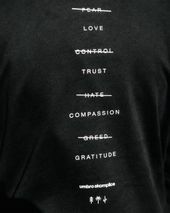 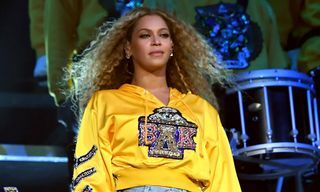 The heritage English brand’s most iconic pieces are embellished with words like “Love,” “Trust,” “Compassion,” and “Gratitude,” while words that have opposite meanings are cheekily crossed out. 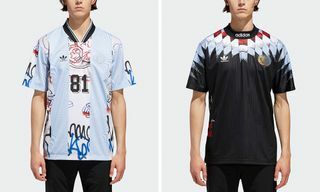 The collab comes just on the heels of the 2018 World Cup, set to kick off on June 14 in Russia. 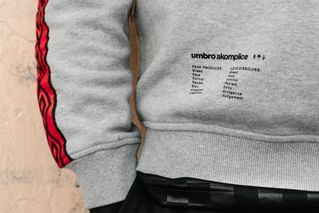 Flip through the gallery above and pick up your favorite piece now exclusively via Akomplice’s web store.